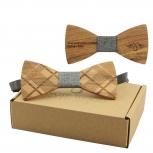 Canadian-based company, Angie Wood Creations specialises in sustainable wooden watches for men and women. 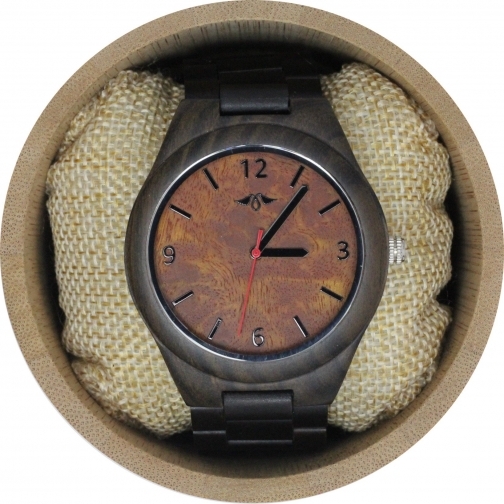 This wooden watch is from their premium line and it exemplifies what the company stands for just brilliantly. This dark sandalwood watch features a striking dark sandalwood multi-link bracelet and a minimalist dial which finishes the watch off beautifully. The dark sandalwood watch for men is extremely comfortable and durable and will allow you to wear it while at work or at play. The attractive brown smoky dial gives it a luxurious feel while maintaining its functionality and amazing sense and depth of character. 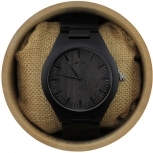 DARK SANDALWOOD WATCH FOR MEN: This captivating dark sandalwood watch for men is aesthetically pleasing in every way, shape and form. 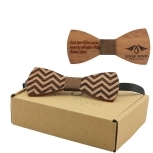 The dark sandalwood is neutral in tone allowing it to blend in beautifully with your wardrobe. 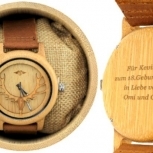 If you are looking for a change in style or wish to upgrade your accessories, this fine wooden watch is up to the task. 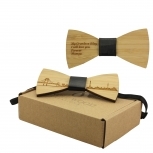 FULLY ADJUSTABLE WOODEN BRACELET: The rich earthiness of dark sandalwood will appeal to men who love to experiment with fashion while remaining true to their classic style. 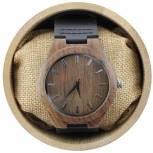 This wooden watch is supported by a fully adjustable dark sandalwood bracelet which is comfortable enough to wear every day and durable enough to last the distance. SMOKY DIAL: This watch presents an interesting outlook to the world by way of the smoky dial which complements the dark woodgrain most effectively. The warm caramel-coloured dial sits neatly under the tempered glass proving once again that less is really more in the wooden watch world. Upgrade your style with this fine men's watch today.